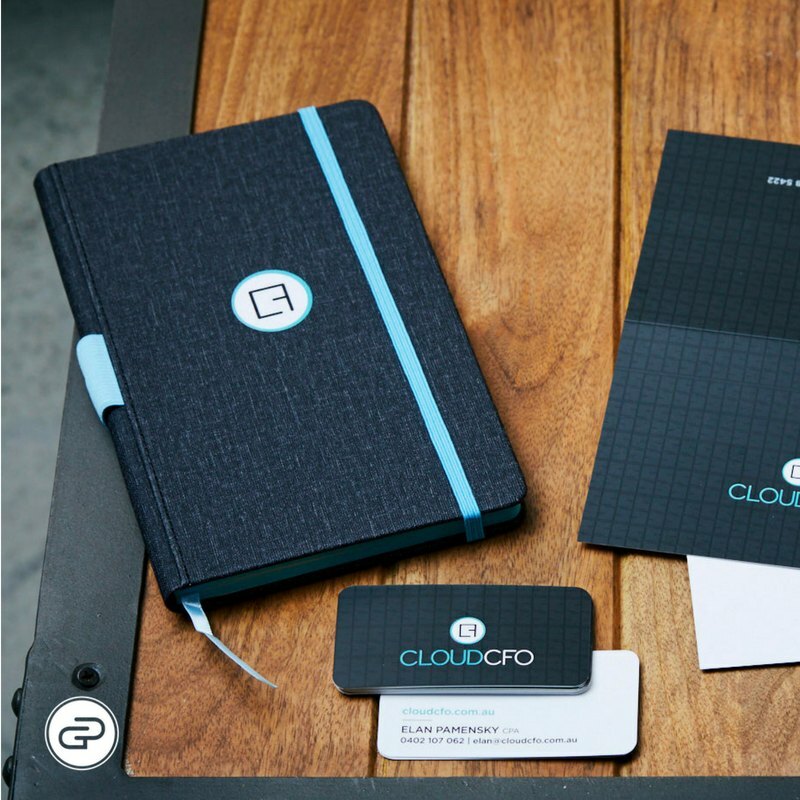 When Cloud CFO refreshed their branding, we worked together to come up with a fresh set of branded goods to compliment the funky new look and establish a collection of gifts – for onboarding, thanks and promotion – that not only looked great but were functional, highly visible and that recipients would love to use. If you frequent Melbourne’s hottest co-working spaces, no doubt you will have seen the results for yourself. 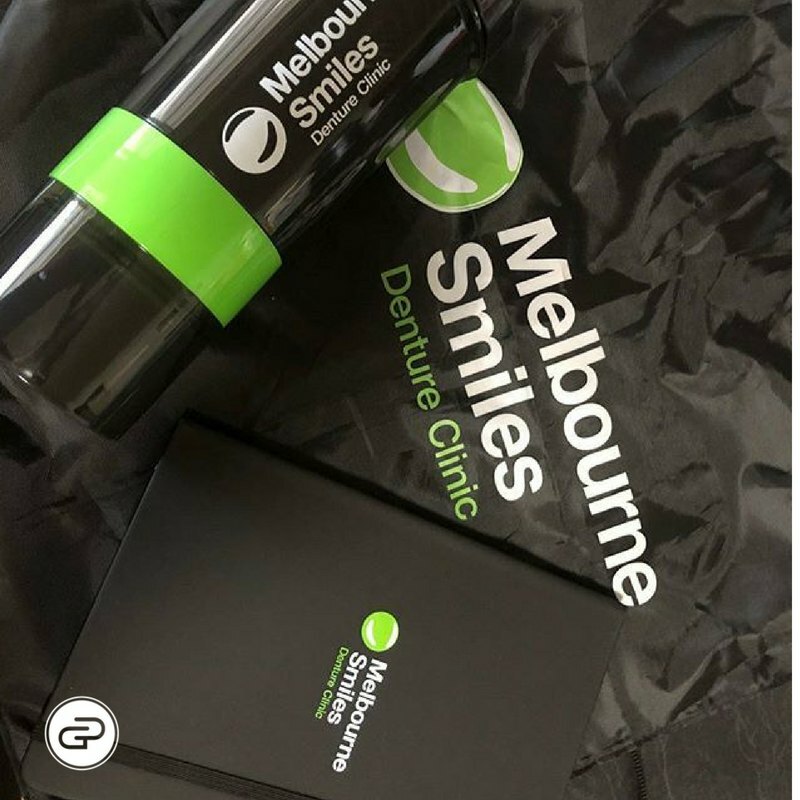 Melbourne Smiles takes smiles seriously. A denture clinic with a difference, they have worked hard to inject personality into their brand and we worked together to help make their brand be memorable and fun to both dentists and athletes. The branded drink bottle concept we developed reminds their sporting customers who protects their smiles and stores their custom mouthguard, keeping them hydrated and ready for the win! 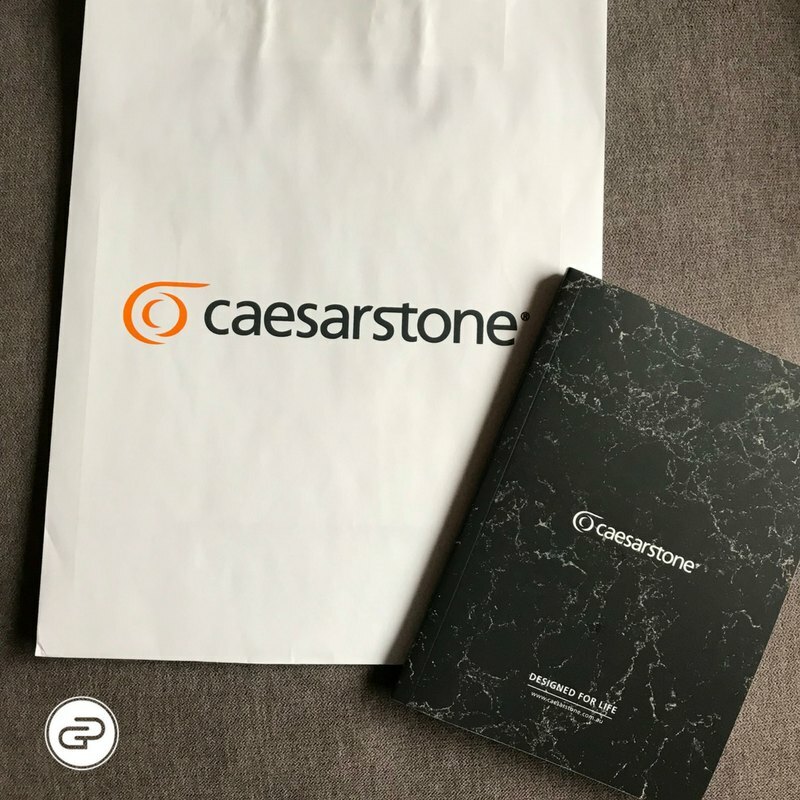 When Caesarstone Australia launched their new range of high-quality, premium quartz surfaces it was our pleasure to create some gift bags with quality items to match. Alongside the notebook (not pictured) we included the collector’s edition Caesarstone gift apron and luxe steel mechanical pencil that made a lasting impression on guests at the launch event.